In order to make the planning of your special day as simple as possible, we have carefully designed a three perfect packages. 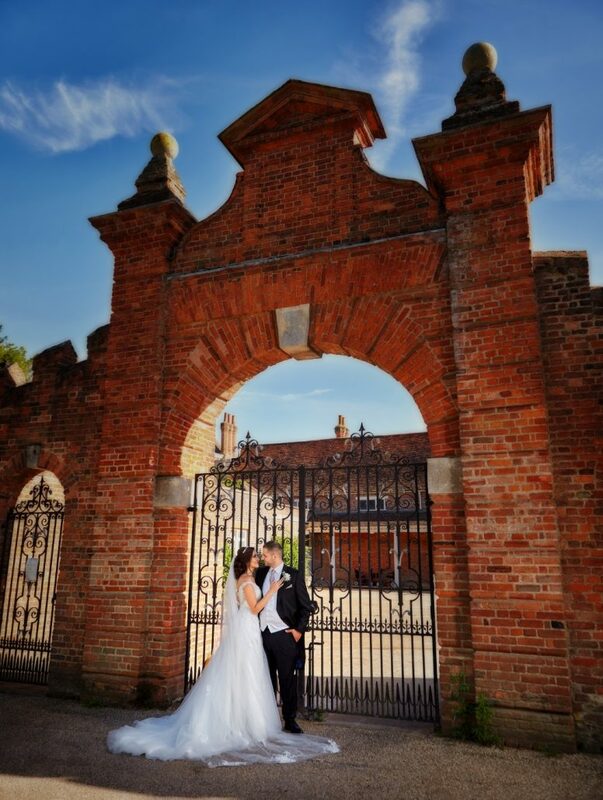 However please don’t hesitate to speak to our wedding coordinators to find out how you can personalise your wedding package or even get a bespoke wedding package made for you. Please also have a look at our Special Offers page! 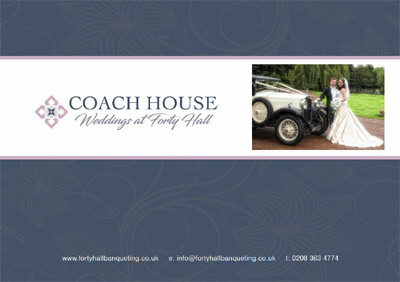 Our wedding brochure will be available to download shortly.